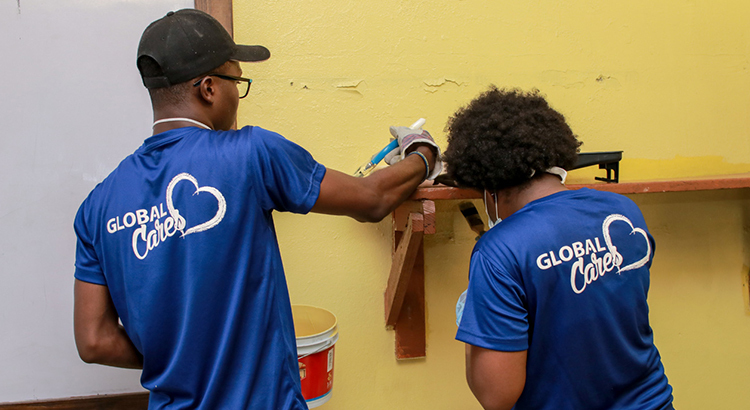 Global Cares is First Global Bank’s philanthropic arm. 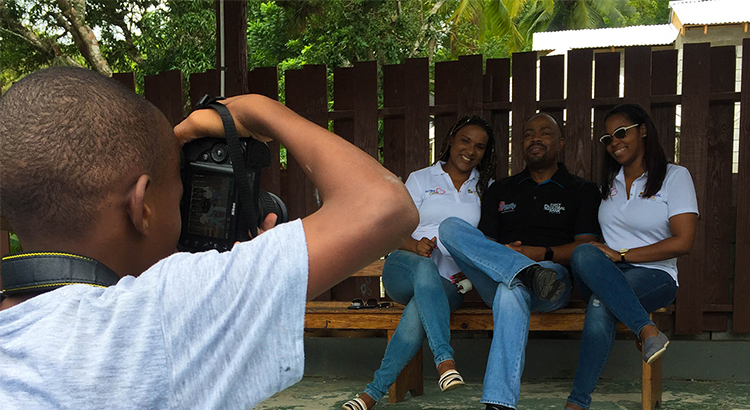 Established April 2016, the Global Cares team is comprised of volunteers from FGB who are committed to giving back to the Jamaican society, through contributions of money, time, talent and services. 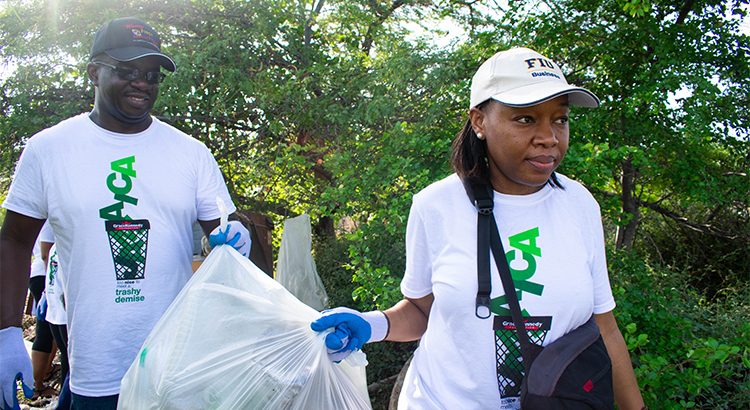 First Global Bank believes in giving back to the communities where we live and work. 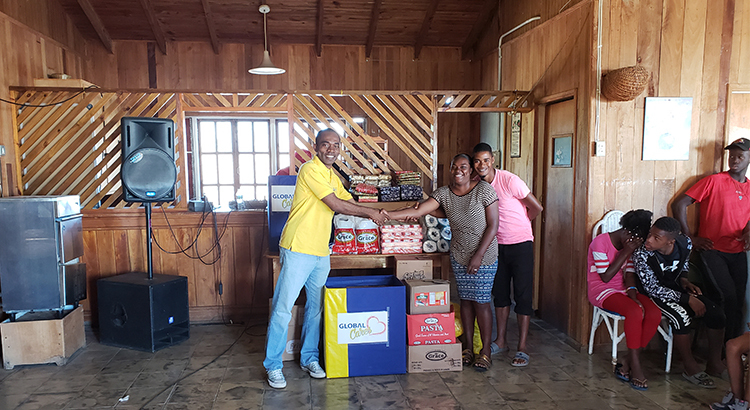 We are committed to being good corporate citizens, and as such we support select not for profit organizations and initiatives that support the communities where we operate, in keeping with our values and mission. 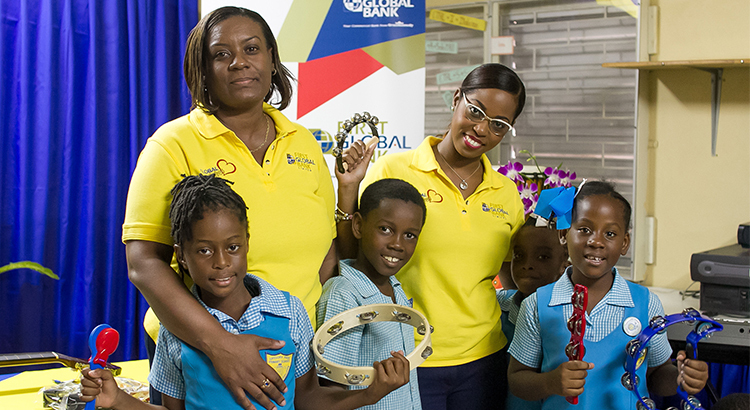 Global Cares' flagship programme, Music - Perfect Pitch for a Sound Education, seeks to improve literacy and numeracy levels in children at the primary school level, particularly grade 3. 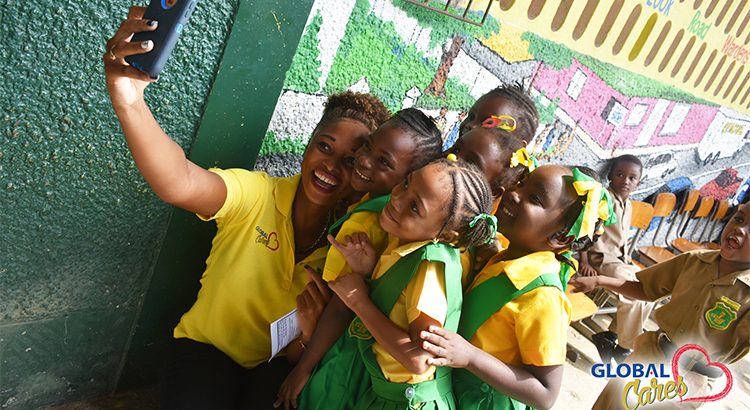 The programme has been a success in partner schools as we have achieved 100% improvement in the literacy and numeracy rates of our student participants.